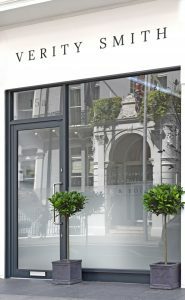 Welcome to Verity Smith Face and Body, a luxurious and calming beauty salon in London providing a 5* personal and professional service. We work closely with all our clients, ensuring they are given the best treatments, whilst understanding their preferences and most importantly, building a relationship. Our aim is for everyone to leave the salon feeling relaxed, confident, and positive they’ve had the perfect treatment. 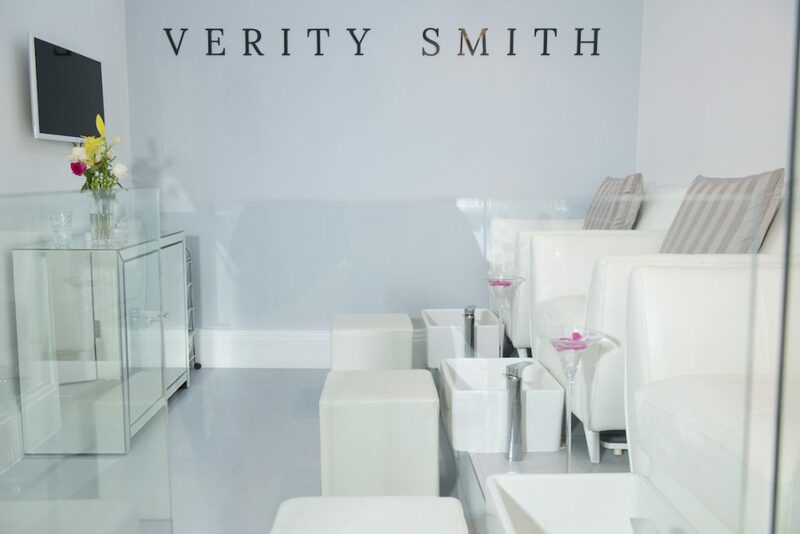 Verity’s first standalone salon was renovated in 2016 and designed to be a chic and charming environment with welcoming atmosphere and calming ambiance for our guests to feel relaxed and want to return to again and again. With a comprehensive menu of contemporary head to toe treatments, we offer a fresh take on the art of beauty therapy. All therapists cater to the needs of each client, ensuring they receive the best treatments and products experiences. We specialize in non-surgical facial rejuvenation by way of wrinkle smoothing injections and dermal fillers. Our aim is to provide the highest level of expertise in non-surgical treatments for the face and body. Dr. Irene specializes in advanced techniques and treatments in both wrinkle relaxing injections and dermal fillers for men and women. Her goal is to achieve beautiful aesthetic results that leave our clients looking rejuvenated, refreshed and at their best. Dedicated to your beauty, Dr. Irene offers a comprehensive approach to meeting your requests. Her mission is to offer you non-invasive aesthetic medical treatments, without compromise to safety and whilst catering to your every comfort.